Game of Thrones game announced for 2014 Wat?? 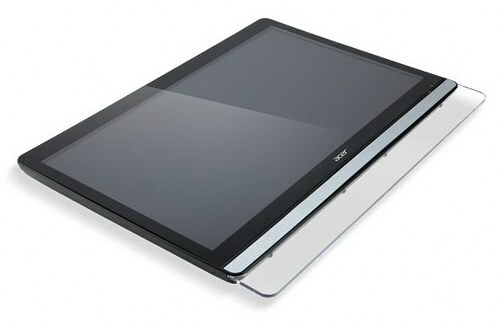 Acer has released its new 21.5-inch touchscreen monitor, the UT220HQL. This LED-backlight 10-point multi-touch monitor features 250 cd/m2 brightness, D-Sub, HDMI, USB connectors, 100,000,000:1 dynamic contrast ratio, 1920×1080 Full HD resolution, 178/178 degree viewing angles and 8ms repsonse time. UT220HQL comes with VGA and USB 2.0 cable and costs approx. $403.